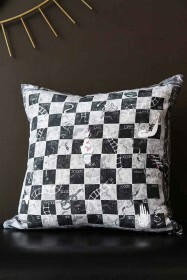 Little details make all the difference when it comes to home interiors and there is no better way to add a unique touch to the home than with graphic snake prints and snake motifs! 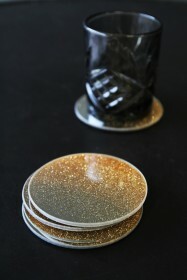 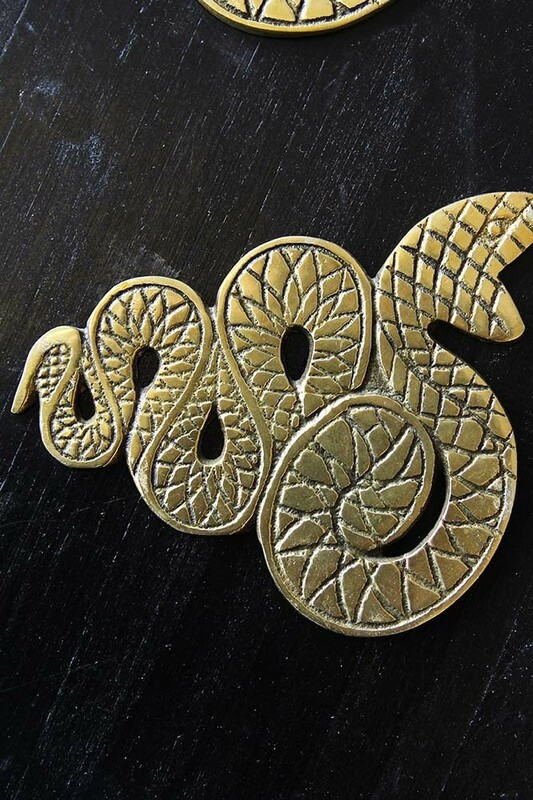 Gilded in gold the Set of 4 Antique Gold Snake Coasters are quirky coaster alternatives that will draw the eye and can be used as pieces of art in their own right. 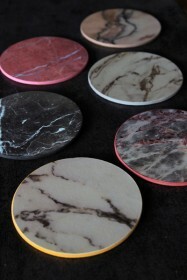 Add a impact to your coffee table style spot, bedside table, counters and work surfaces. 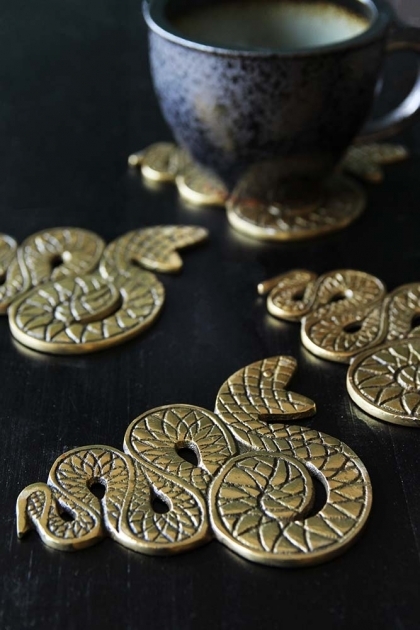 Guaranteed to look sleek and sophisticated when paired with your beverage of choice, we think that the fabulous Set of 4 Antique Gold Snake Coasters would make a wonderful gift for a friend, family member or even yourself!